Office as a Vocation is a research programme funded by the Velux Foundation and located in the Department of Organization (IOA) and the Public-Private Platform at Copenhagen Business School. The programme, which consists of five discrete but inter-related projects, will run for three years from January, 2016. Its main aim is to explore the place of the ethics of office – often termed ‘role morality’ - within the history of ethical thought and the institutions and comportments of public service. 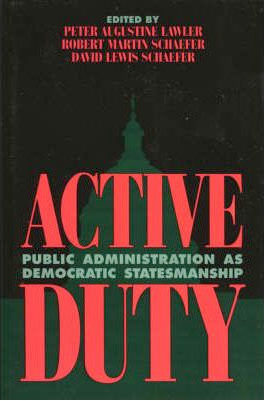 At the same time, however, the programme also seeks to indicate the contemporary significance of the ethics of office for the practical conduct of a range of official public duties, and, indeed, to the production of a well functioning and responsible civil state, The aim here is to revitalize the discussion and practice of public service ethics by indicating the indispensability of the ethics of office to the responsible conduct of governance, not least in the context of a series of rapid, controversial and ongoing reforms of a wide range of public institutions, including civil service and healthcare systems, and the armed forces. 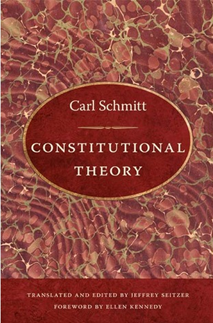 1) Starting with Weber’s discussion of acclamation and charisma in Economy and Society and Schmitt’s thesis regarding democracy and acclamation, I am investigating the concept of political acclamation in its relation to the constitution of various publics and its role in electoral systems. I call this project an analytics of publicity. I have two forthcoming articles in this area. One on ‘Political acclamation, social media and the public mood’, in European Journal of Social Theory; another, ‘Three forms of “democratic” political acclamation’ in Telos. I ask does acclamation have a juridical value in relation to the accession to public political office today in liberal-democracies today. 2) Another apparently minor practice, associated with political office, professional conduct, legal proceedings, and public office more broadly, is the oath. 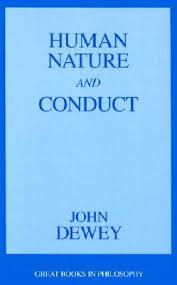 I wish to inquire as to its enduring function in contemporary social, juridical and political life and organization. 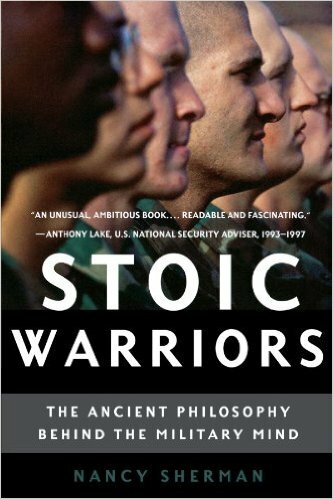 Oaths and their nature have been commented on by much of the Western canon: Homer, Hesiod, Plato, Cicero, Philo of Alexandria, Pufendorf, and Hobbes, to name a few. 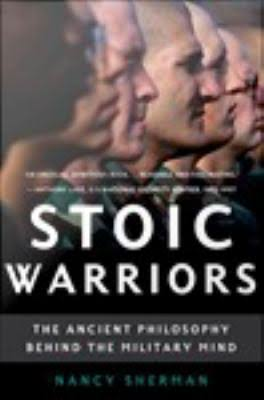 In more recent times, they have been investigated by Émile Beneviste, Louis Gernet, Nicole Loraux, Paolo Prodi and by Foucault and Agamben in respect to rituals of ‘veridiction’. My concern here is with the continuing role of oath-taking, like that of acclamation, within apparently rationalized and secularized forms of political and public office. 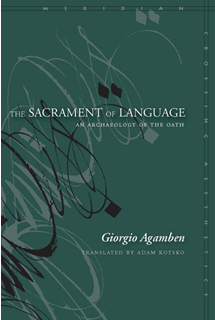 3) Again starting from Weber (following Rudolph Sohm), late-modern thought has sought to trace a theological genealogy of office from its charismatic sources in notions of apostolic succession, in the Catholic theory of priestly character indelibis that portends a strict distinction between the ‘charisma of office’ and the worthiness of the person, in Roman Catholic canon law (Schmitt), in the angelological distinction between ‘ministering’ and ‘assisting’ (Peterson), and in liturgy or public service (Agamben). I am here concerned with reconstructing this genealogy within the framework of recent secularization debates that seek to assess the impact of the post-Reformation de-confessionalization of European states. This project is an historical investigation of the ethics of office, its main constitutive elements, including its relationship to casuistical forms of reasoning, a detailed exploration of the work and stance of some of its key proponents, and an attempt to specify and recover for the present its practical role in forming the comportment of official persona in the service of the state. A key objective of this project is to revitalize interest in the practical importance of an ethics of office in state service, as well as to re-establish the crucial place of the ethics of office within the history of ethical theory, where it is currently barely visible. As the project is historical in approach, it will predominantly involve archival research and textual analysis. 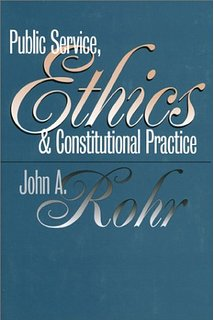 In seeking to contribute to a historical retrieval, as well as a contemporary revival and renewal of the ethics of office as a practically significant but neglected tradition of ethical thought and conduct, most especially in the service of the state, the project will investigate the vocabularies, theories and techniques that have comprised the instruments through which an ethics of office and particular official persona have been historically constituted. 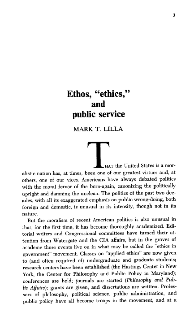 In particular, three significant ‘moments’ in the history of the ethics of office will be explored in some contextual detail in order to establish the enduring significance of this tradition, not least in furnishing particular personae charged with serving the state with a distinctive stance towards approaching and conducting the duties associated with occupation of their respective offices. 2) The second focal point will be early modern Europe, and, specifically, the centrality of office and its casuistical mediation to the securing of social peace in the context of continuous religiously motivated civil war. Here, the significance of office based ethics to the development and operation of the sovereign state and the personae associated with it – for instance, sovereign, jurist and counsellor - will be explored. 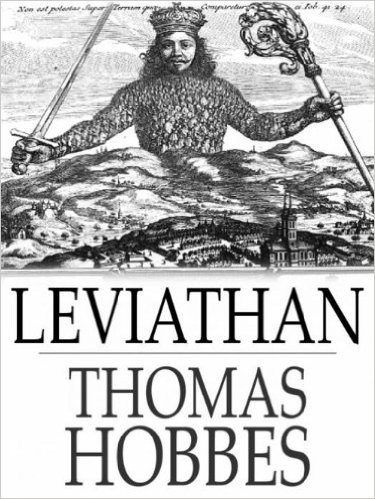 In particular, attention centres on the canonical works of Thomas Hobbes and his German ‘disciple’, Samuel Pufendorf, and the crucial role which they allot to office and its ethics in the securing of social peace and political order. For Hobbes, for instance, the image of a ‘natural condition’ was intended to assist in explaining the necessity of offices, and of the personae associated with them acting within the confines of their respective ‘spheres of duty’. The most rebarbative image of modern individuality and autonomy – the natural condition - was therefore formulated by Hobbes precisely to show why office needed rescuing and rehabilitating. 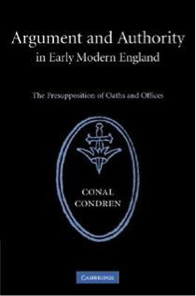 Everything in Hobbes’s oeuvre could be argued to hang on getting people to understand office correctly, and on revitalizing the language and conduct appropriate to it (Condren, 2000). 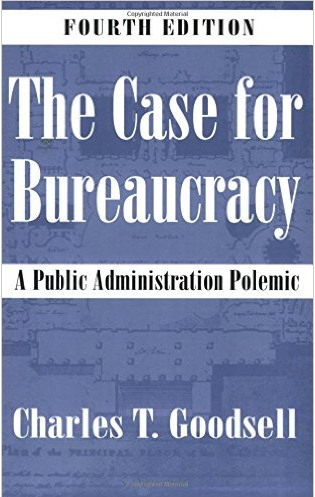 3) By the middle of the eighteenth century, reliance on the vocabulary of office was beginning to be openly ridiculed, even while specific official identities, that of the lawyer and the physician, were achieving institutional status. It is in this context that alternative ethical theories arose, not least Utilitarianism and Kantian deontology, both of which turned aspects of arguments from the ethics of office into global alternatives to it. By the late nineteenth century, these aprioristic theories had all but disappeared the language of office. 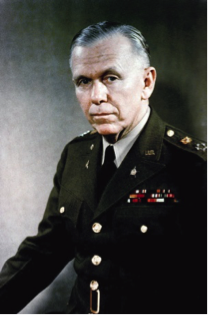 The third ‘moment’ or snapshot focuses on this context, and in particular on the works of F.H. Bradley and Max Weber which provide paradigmatic exemplification of how an ethics of office can be maintained, even as a defensive doctrine, in an increasingly (morally) alien environment. Indeed, in highlighting the patent shortcomings of post-Kantian moral certainties and their unworldly metaphysics, Weber’s theorization of bureaucracy as officium and politics and science as ‘vocations’, for instance, has assisted in maintaining the saliency of office based ethics, not least in debates about the responsible conduct of public service (du Gay, 2000; 2006; Uhr, 1994; 2001; 2014). 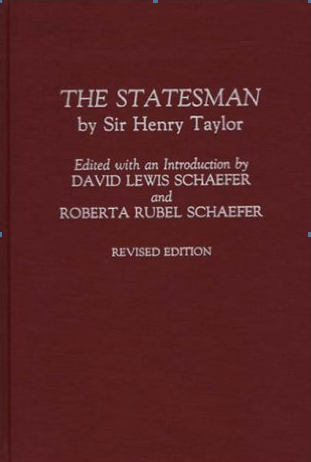 Here the office of the ’professional’ politician and the state administrator, senior civil servant, or “office stateman’ (Taylor, 1992) are explored in detail and the ethics appropriate to them explored. 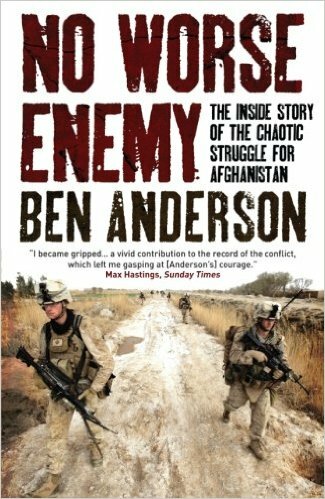 The continuing saliency of role morality in government and state service is exemplified through detailed discussion of recent controversies, such as the decision of the Blair administration in the UK to invade Iraq in 2001, and the collapse of the charity Kids Company in 2015. Each of these three ‘snapshots’ has been chosen a) for their historical significance – the crucial role they can be seen to have played in the development of the ethics of office as a distinctive form of practical ethics, not least in the service of the state and b) the light they shed on the nature of the state and the conduct appropriate to those serving it in various official positions, legal, administrative, and military, and on the continuing relevance and resonance of the ‘tradition’ in addressing contemporary ethical dilemmas, not least those pertaining to the conduct of ‘statecraft’. In Thomas Lopdroup-Hjort's current research he analyzes the historical and contemporary problematizations of the state bureaucrat in Denmark from 1970 to 2015. This category of person has been the object of significant practical reform over the last decades, and serious debate continues concerning whether such incessant reform has undermined key aspects of the role and function of the office to which this persona is attached. 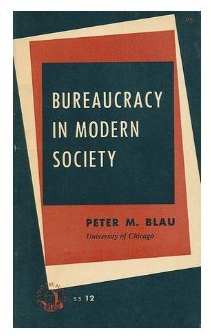 A key objective of the research is to scrutinize and assess the development and implications of anti-bureaucratic critiques, and to make a case for the continuing indispensability of office-specific conceptions of moral agency in the public service, generally, and in the realm of governmental and political action specifically. The project is an investigation into the ways in which recent reorganizations of healthcare affects the modern hospital clinic and what could be determined as the ‘Office of Medicine’. More specifically the project charts the changing persona and ethos of the clinician and assesses the consequences of such changes for the practice of medicine. The overall objective of the project is to re-establish a historical and conceptual ground for talking about medicine as a system of offices and to explore through a qualitative study how these offices have been challenged and reconfigured by recent reorganizations and reforms of clinical work. 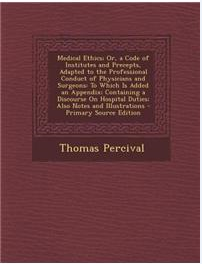 The aim of these exercises are of direct practical relevance for the practice of medicine in so far that it seeks to both illustrate the practical applicability of an office-based ethics in specific clinical settings, and to establish a language to equip the medical practitioner with a means of enhancing responsible conduct and not losing sight of the practical rationality of medical decision making. Mitchell Dean is Professor of Public Governance at the Copenhagen Business School and Research Leader, Politics Group, in the Department of Management, Politics and Philosophy. He has held Chairs of Sociology at the University of Newcastle (2010-2014) and Macquarie University (2000-2010) in Sydney, where he also was Dean of the Division of Society, Culture, Media and Philosophy from 2002-2009. 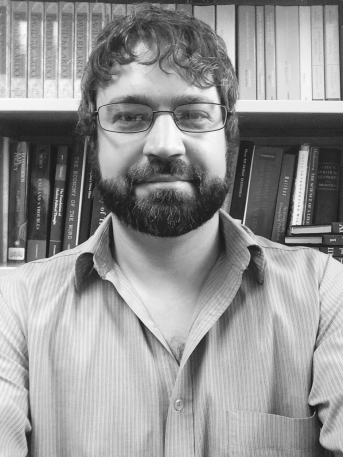 His PhD, published as The Constitution of Poverty: Towards a Genealogy of Liberal Governance (Routledge, 1991, republished 2012) was the first Australian PhD dissertation in sociology to be published internationally. He is author of the well-known and widely cited Governmentality: Power and Rule in Modern Society (Sage, 1999, second revised edition 2010), Critical and Effective Histories: Foucault’s Methods and Historical Sociology (Routledge, 1994), and Governing Societies: Political Perspectives on Domestic and International Rule (Open University Press, McGraw Hill, 2007). More recently he has published The Signature of Power: Sovereignty, Governmentality and Biopolitics (Sage, 2013) and, with Kaspar Villadsen, State Phobia and Civil Society: the Political Legacy of Michel Foucault (Stanford University Press, 2016). He also edited, with Barry Hindess, Governing Australia: Studies in Contemporary Rationalities of Government (Cambridge University Press, 1998), the first national work of ‘governmentality studies’. His work stands at the nexus between political and historical sociology and contemporary political theory and philosophy. Paul du Gay is a Professor in the Department of Organization (IOA) at Copenhagen Business School (CBS), and Academic Director of the CBS Business in Society Public-Private Platform. His publications include In Praise of Bureaucracy, The Values of Bureaucracy,and Organizing Identity: Persons and Organizations After Theory. The Oxford Handbook of Sociology, Social Theory & Organization Studies: Contemporary Currents (eds. with P. Adler, G. Morgan, & M. Reed) was recently published by OUP. For Formal Organization: the past in the present and future of Organization Theory (with Signe Vikkelsø) will be published by OUP in December, 2016. 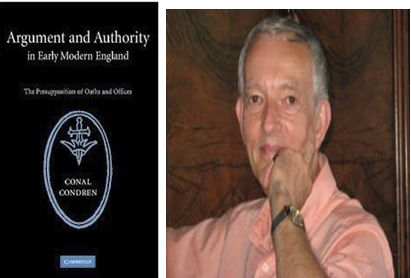 Paul is currently working on a book for Routledge, Called to Serve: the Ethics of Office in the Service of the State. At CBS he directs the Velux Foundation research project ‘ Office as a Vocation: re-instating the ethics of office in public service' and prior to that the Velux Foundation project 'What Makes Organization?'. 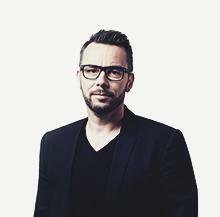 Thomas Lopdrup-Hjorth is Assistant Professor at the Department of Organization at Copenhagen Business School, Denmark. His research interests include the history of organization and management theory as well as contemporary and historical problematizations of the bureaucrat in Denmark since the 1970s. He is part of the Velux Foundation research program “Office as a Vocation: Re-instating the ethics of office in public service”. 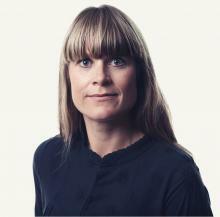 Anne Rooelsgaard Obling Obling is Assistant Professor at the Department of Organization at Copenhagen Business School, Denmark. Her research interests include charting the continuities and changes in the ethos and persona associated with public offices. 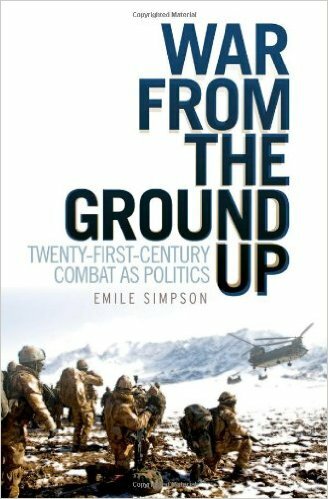 Anne’s sub-project in the Velux Foundation research project ‘Office as a vocation’ is about transformations of the military office and focuses on a case of the Danish officer corps. Previously research includes empirical studies of the emotional and moral demands which are made of professionals in health care systems as a result of public sector reforms. 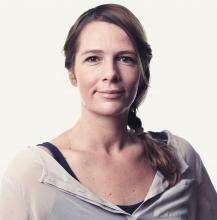 Kirstine Zinck Pedersen is Assistant Professor at the Department of Organization at Copenhagen Business School, Denmark. Her research attends to the organizational and ethical implications of recent transformations of healthcare with special attention to the persona of the clinician. Her PhD dissertation Failsafe Organizing? A Pragmatic Stance on Patient Safety (2013) is an inquiry into the international patient safety programme and later she has studied cancer pathways in Danish hospitals. She teaches at executive, master and bachelor level in public management, organization theory, philosophy of science and qualitative methods. 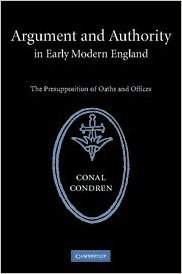 Conal Condren is Emeritus Scientia Professor at the University of New South Wales and a renowned historian of the ethics of office. Conal will visit the programme in 2017. 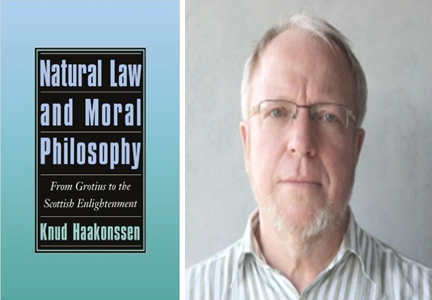 Professor Haakonssen is Long Term Fellow at the Max Weber Centre for Advanced Cultural and Social Studies, University of Erfurt and a leading historian of early modern moral and political thought. Knud will visit the programme in 2017. 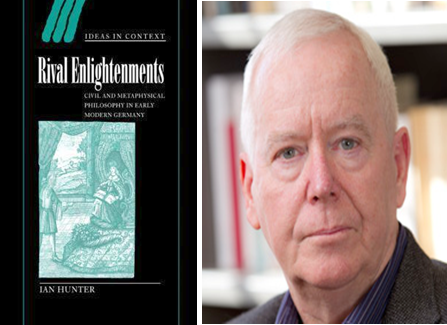 Ian Hunter is Professor Emeritus at the Institute for Advanced Studies in the Humanities, University of Queensland and a leading historian of both early modern philosophical and political and thought and of post-1960s ‘theory’ in the humanities and social sciences. Ian is Velux Foundation Visiting Professor at the Office programme in May and June, 2016. 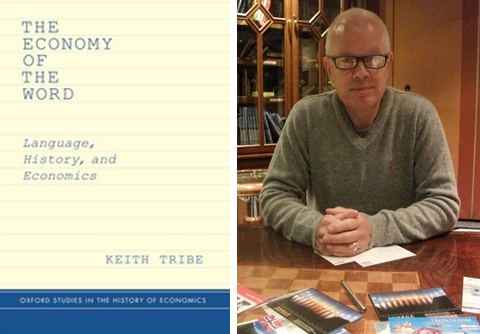 Keith Tribe is an economic historian, historian of economics, and renowned scholar and translator of the work of Max Weber and of the latter’s most significant contemporary interpreter, Wilhelm Hennis. 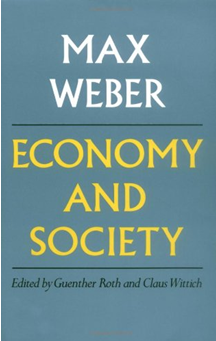 He has recently completed a new translation of Weber’s Economy & Society (Part 1) for Harvard University Press. Keith will visit the programme in November 2016 to discuss the work of Max Weber and Wilhelm Hennis. Ryan worked briefly as a professional economist before returning to the Australian National University to complete a PhD in the history of economic thought in 2008. 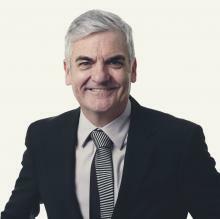 His current work examines contests over the economist's office with respect to reform and society, especially in relation to how economists are to balance economic and non-economic factors when assessing policy, and if they are to conceive of themselves as counsellors to government or as scientists. du Gay, P. & Lopdrup-Hjorth, T. (2016) 'Fear of the Formal', European Journal of Cultural and Political Sociology (March). Lopdrup-Hjorth, T. (2015) ‘Object and Objective Lost? Organization-Phobia in Organization Theory’, Journal of Cultural Economy, 8(4): 439-461. The 'Office' Programme runs a regular reading group focusing on classical and contemporary texts, their contextualization and reception. Every fourth meeting of the group is devoted to texts that resonate with methodological and theoretical issues from the programme's work. Haakonssen, L. (1997) 'Thomas Percival: The Duty of Public Office' in Medicine and Morals in the Enlightement: John Gregory, Thomas Percival and Benjamin Rush. 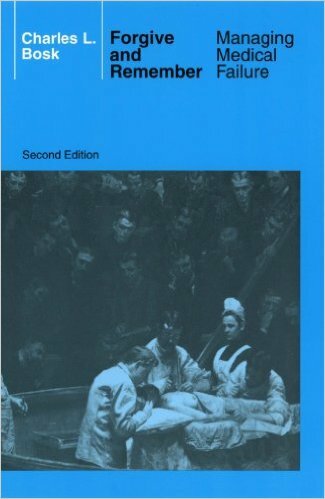 The Wellcome Institution Series in the History of Medicine, Edition Rodopi: Amsterdam. 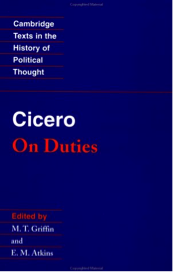 Cicero, M.T. (2014) ‘Book I’ in On Duties. Cambridge: Cambridge University Press, pp. 1-62. 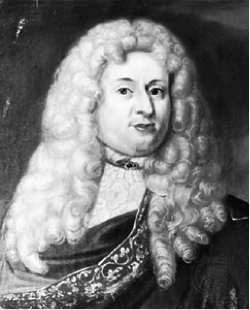 Jonsen, A.R. & Toulmin, S. (1989) ‘The Roots of Casuistry in Antiquity’, chap. 2 in The Abuse of Casuistry. Berkeley and Los Angeles: University of California Press, pp. 47-88. In April, 2016 members of the Office project, Paul du Gay, Kirstine Zinck Pedersen, Anne Roelsgaard Obling and Thomas Lopdrup-Hjorth, participated in the Laemos conference in Chile. For the conference a sub-theme proposal was submitted with a main focus on tracing reform processes and how they have affected the role of professionals and the ethics of office in relation to different organizational contexts. The proposal also put an emphasis on the links between the history of ethics and the ethical components, tools and devices, which has been elaborated on in various forms of the organizational life.